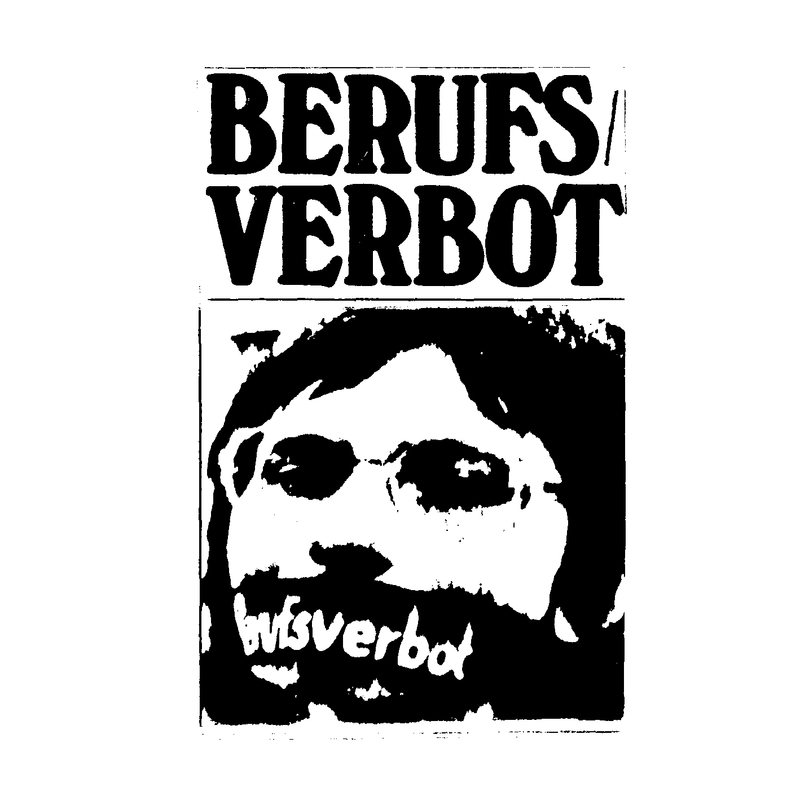 “Berufsverbot” is German and means “occupation prohibition”. 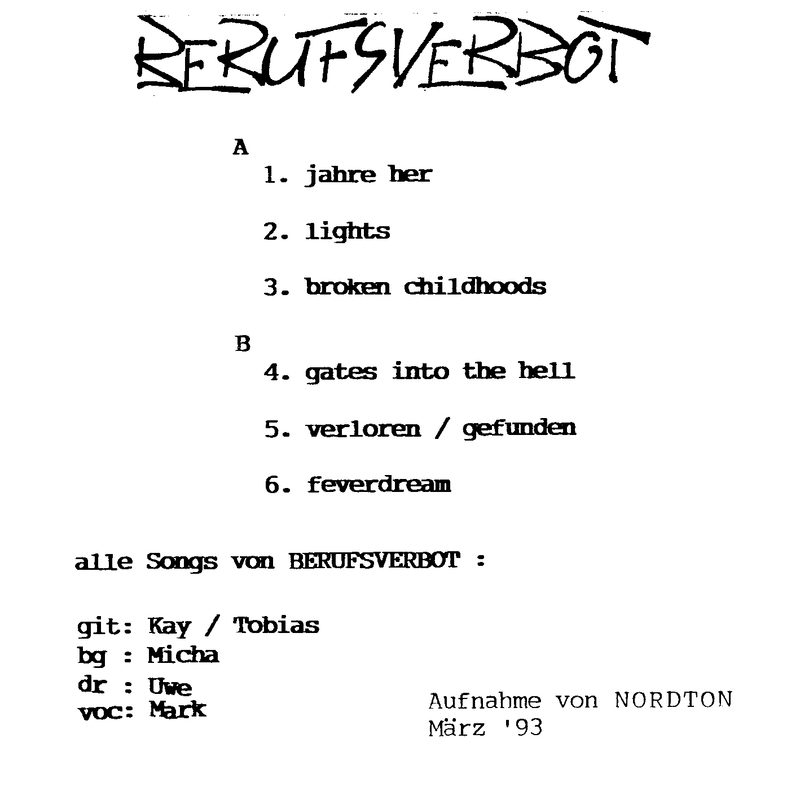 This early 90s line-up was highly influenced by 80s East German rock and punk like many other young bands of the area in this age. The lyrics mostly deal with social topics. German and English balance each other. Mate Saege played bass guitar. 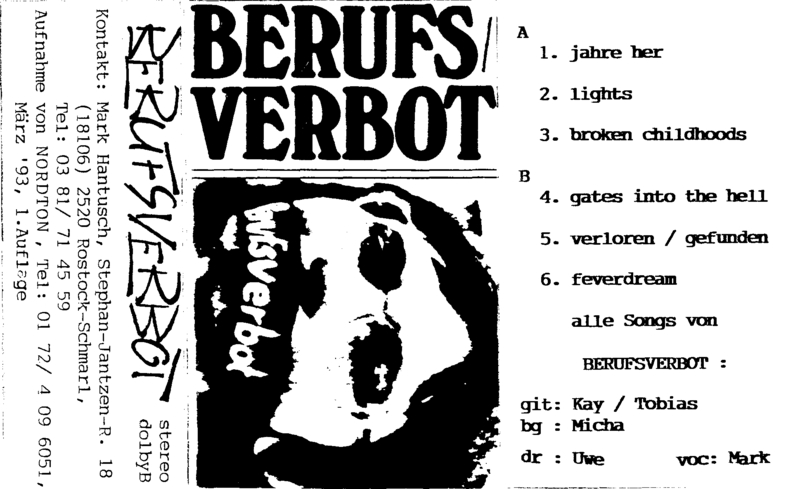 January 16, 2010 | Filed under Releases and tagged with ostpunk, punkrock, rock.